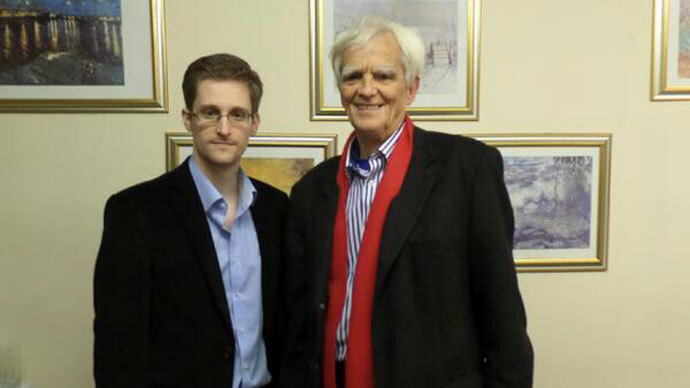 Whistleblower Edward Snowden has met with a German MP in Moscow. He passed a letter addressed to the German government and federal public prosecutor where he allegedly said he is ready to testify over Washington's probable wiretapping of Merkel’s phone. During the meeting, Snowden made it “clear that he knows a lot,” Greens lawmaker Hans-Christian Stroebele told ARD channel. 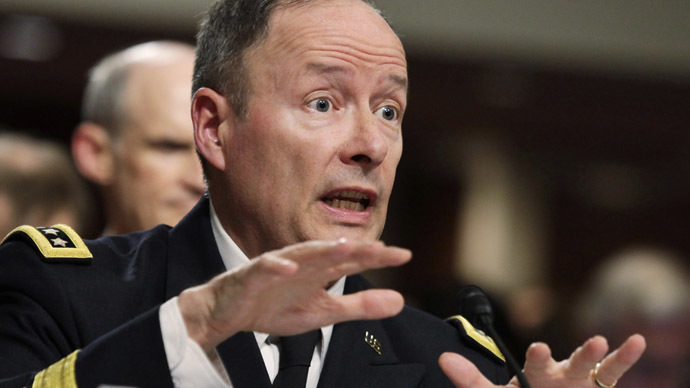 “He expressed his principle readiness to help clarify the situation. Basis for this is what we must create. That’s what we discussed for a long time and from all angles,” the MP said. "He is essentially prepared to come to Germany and give testimony, but the conditions must be discussed." Stroebele, 74, is a member of the German parliament's control committee which is responsible for monitoring the work of intelligence agencies. Snowden wouldn’t be able to travel to Germany to give evidence, as that would effectively see his refugee status lifted. If that were to happen, it would be possible for him to be extradited to the US, Interfax news agency quoted an unknown source as saying. “At the same time, the German General Prosecutor’s Office could in principle send its representatives to Russia or pass its written questions on to Edward Snowden,” the same source said. German Chancellor Angela Merkel has dispatched the country’s top foreign affairs and intelligence advisers to Washington this week to further investigate the allegations that her cell phone was tapped by the NSA, the report which caused fierce outrage in Germany. The scandal initially broke when journalists working with Snowden’s leaked documents contacted the German government for clarification. 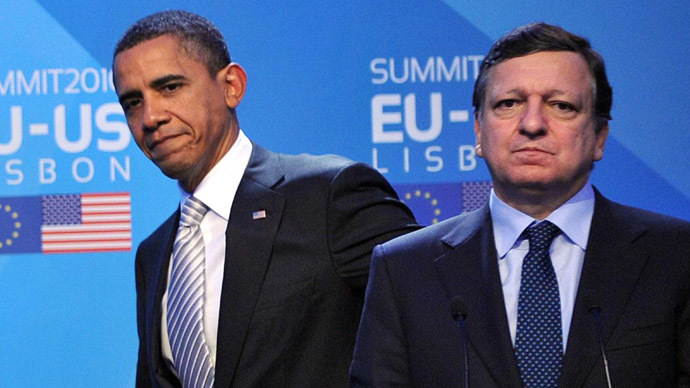 German politicians subsequently suggested involving Snowden as a witness in the wiretapping case. The German Federal Prosecutor’s Office may summon Snowden to be a witness in the case, German justice minister Sabine Leutheusser-Schnarrenberger told Deutschlandfunk radio on Sunday. “If our suspicions prove correct and a case is opened, the German Federal Prosecutor’s Office will have to consider the possibility of interrogating Snowden as a witness,” she said. If Snowden were to come to Germany for the case, the EU country could breach US’ requests for extradition, the minister added. Leutheusser-Schnarrenberger also said that the phone tapping is illegal and constitutes a crime, therefore those responsible should be held accountable. A parliamentary session will be held on November 18 to discuss the phone tapping. The Greens, along with the far-left Die Linke party, previously asked for a public inquiry into the matter. They were the ones to call on witnesses, including Snowden. In June, Edward Snowden, a former NSA contractor who disclosed secret US surveillance programs, fled to Hong Kong and then to Russia. 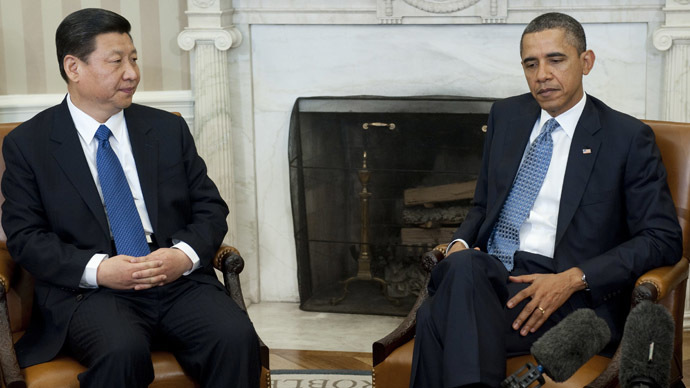 President Vladimir Putin rejected US demands to extradite Snowden to face charges including espionage. 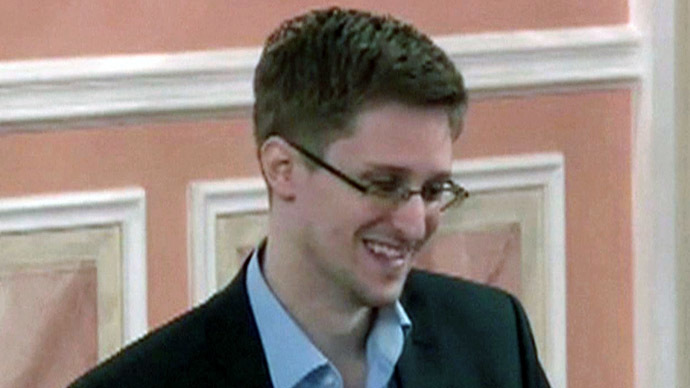 In early August, Snowden was granted temporary asylum, which can be extended annually.